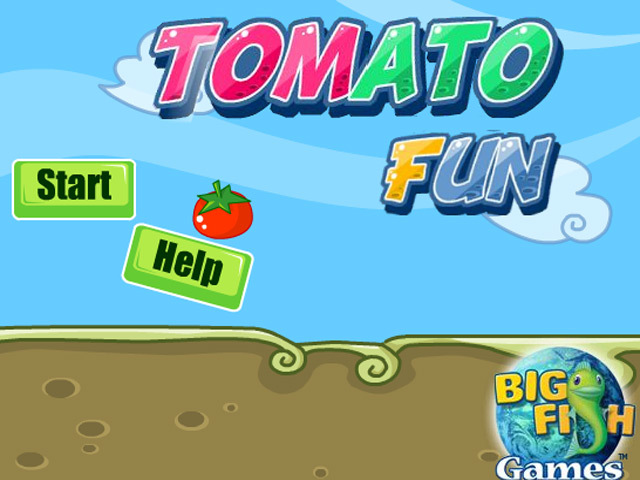 Have some awesome Tomato Fun in this exciting Arcade game! 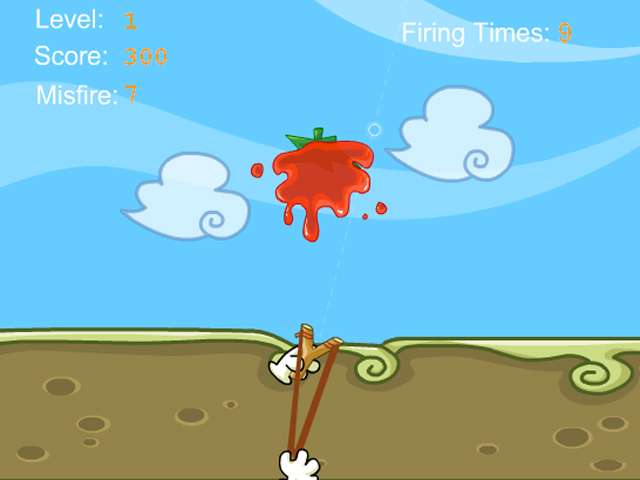 Make sure your aim is true and splatter the tomatoes that are being thrown at you using your trusty slingshot. 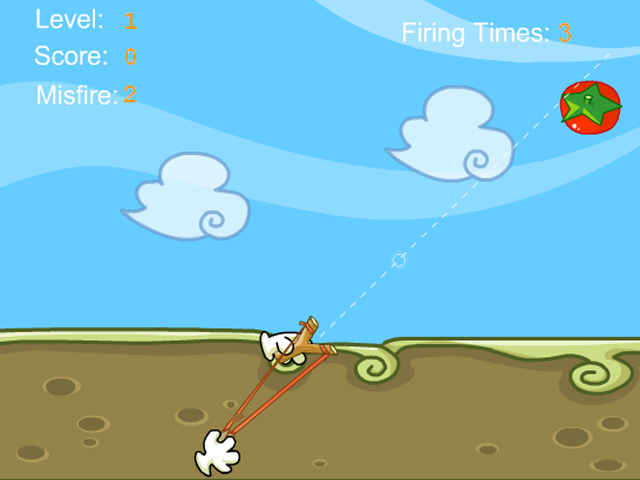 How long can you last before you get hit?